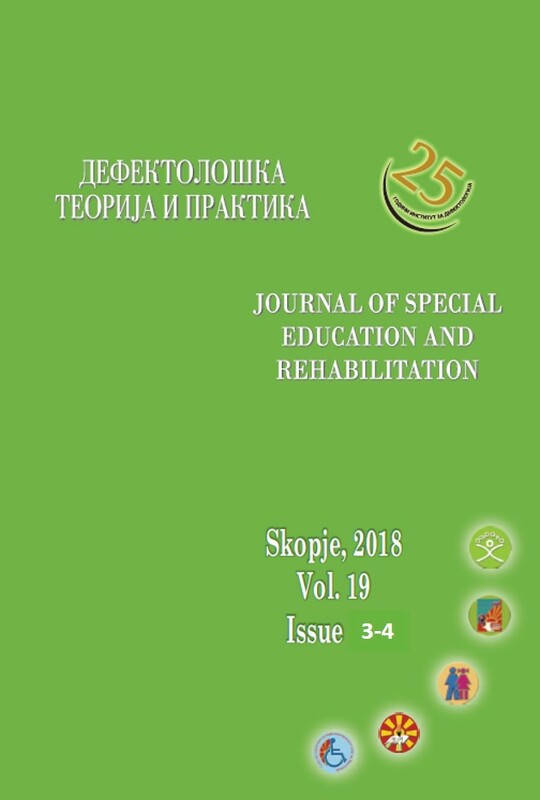 Journal of Special Education and Rehabilitation (JSER) (ISSN 1409-6099) is a multidisciplinary peer reviewed international journal edited by the Institute of Special Education and Rehabilitation of the Faculty of Philosophy in Skopje, Macedonian Scientific Society for Autism and Macedonian Association of Special Educators. The following articles will be considered for publication: original and review articles, short report, letters to the editor, clinical experiences, survey of cases, doctoral dissertations, master of arts, editorials, rapid communications and other contributions from all the fields of special education, medicine, psychology, pedagogy, social policy, and the related sciences. Special educators, medical doctors, psychologists, pedagogues, social workers and other employed in the public and private special schools, institutions, health departments and hospitals in Republic of Macedonia and all over the world have the right to publish. The aim of the journal is to share and disseminate knowledge between all disciplines that work in the field of special education and rehabilitation. All articles will be critically reviewed within 2 months, but longer delayes are sometimes unavoidable. All manuscripts must comply with Authors Instructions. There are around 20 articles published per year. JSER allows free access (Open Access) to its contents and permits authors to self-archive final accepted version of the articles on any OAI-compliant institutional / subject-based repository. Journal of Special Education and Rehabilitation is devoted to the scientific study of disability. The subject matter is broad and includes, but is not restricted to, findings from biological, educational, genetic, medical, psychiatric, psychological and sociological studies, and ethical, philosophical, and legal contributions that increase knowledge on the prevention and treatment of disability, and/or inform public policy and practice. The cross-cultural perspective and character of our edition allows us to investigate problemsrelated to people with disabilities from different points of view, and to get new ideas and new knowledge within the frames of wide scientific discussion. The peculiarities of intercultural and interdisciplinary collaboration are distinctive and we expect that in the future our research partnerships will be stronger and branched. Guided by the positive trends in recent years, the integration of scientific research by scientists from various countries and this issue of our journal contains research carried out at universities and other institutions from different countries around the world. With a great pleasure I present you the issue 3-4 for 2018 year and I hope that the presented papers will bring you interesting and meaningful information, motivating you to continue with your scientific research and practical work. of Macedonia, Skopje, Republic of Macedonia. 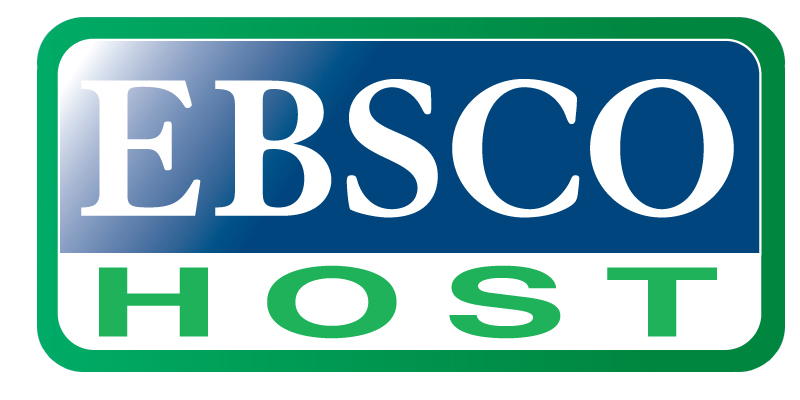 Publisher: Institute of Special Education and Rehabilitation, Skopje, Republic of Macedonia. Manuscripts should be submitted electronically using the Article submission form which will be accessible after registration and logging on with your JSER username and password. Registrations are open and activated automatically. We want to announce you that we are preparing next number 3-4, vol. 19 of Journal of Special Education and Rehabilitation 2018. You are kindly invited to submit an article in our Journal. The articles are bilingual (Macedonian and English). Authors abroad Macedonia can submit only in English. Please type them in Word 2003 version, or up. Please use Times New Roman font with Font size 12. The manuscript can not exceed 30.000 characters with no spaces A4 format on English including Abstract, Tables and Figures in English. The margins should be 2 cm from every side, and also paragraph should be 1.5 lines. We are inviting authors to publish their original, innovative, pragmatic and high quality scientific research work. The Call for papers is constantly open, all received papers will go through double blind peer review. Please send the manuscripts on time. Manuscripts which will not come on time, or authors who will not follow the instructions will not be published.